DESPITE the hot hand of Kate O'Flaherty and a dominant first quarter, Ireland's women slipped to defeat against Bulgaria on Wednesday afternoon. In this Group D match-up, the ladies in green got off to a flyer behind the red-hot shooting of O'Flaherty who was untouchable early on. O'Flaherty's 14 first-quarter points included a pair of deep three-pointers and, along with Sarah Kenny's dominance of the boards, saw the ladies in green hold Bulgaria to single figures in that opening period. The second quarter began with Ireland ahead 19-9, but the Bulgarians started that period like a different team as they clamped down on the defensive end to repay the favour and hold Ireland to just nine second-quarter points. Teodora Dineva became Ireland's tormentor in chief, racking up 16 points by half-time as she led her side to a commanding 43-28 lead at the turnaround. Nadine Rice had proved Ireland's brightest spark off the bench in Monday evening's loss to Montenegro, and she again gave valuable minutes in the opening half here, connecting with her only shot of the opening 20 minutes. 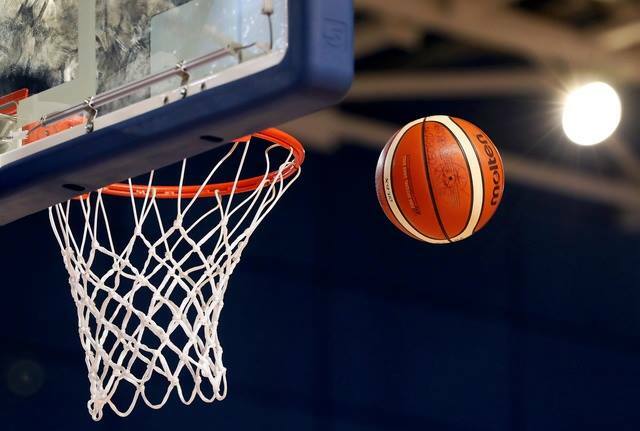 As with the Montenegro tie, it was a second-quarter spurt that did the damage as Bulgaria poured in 34 points to all of a sudden leave Ireland behind the eight-ball. The second half was tighter from the start, however, as Glanmire centre Kenny kept up her dominance of the boards - she would have 13 by game's end, more than twice as many as anyone else. Aoife Whelan stepped up to help out her Meteors clubmate O'Flaherty on offense, nailing one from downtown. O'Flaherty rolled her ankle in the second period which would limit her to only 21 minutes action and rob Ireland of much of their offensive power. Holli Dunne was also mistakenly adjudged to have committed three fouls in the early stages - when in fact she had just two. This meant the ITC player needlessly sat out much of the second period when the Bulgarians were running riot before the administrative error was rectified at half-time. Caoimhe Moore also added scoring from the bench, bagging six points from six shots, but the Bulgarians simply would not be reined in. Dineva continued where she left off in the first half, the classy left hander punishing a hard-working Irish defence at every opportunity. She would eventually finish her shift with 26 points from 21 shots in 30 minutes on the floor. After her blistering start, the Bulgarian defence squeezed point-guard O'Flaherty at every opportunity and she was unable to keep her hot steak going although she still managed to finish her afternoon with 17 points from just 11 shots, including 3/6 from behind the arc. 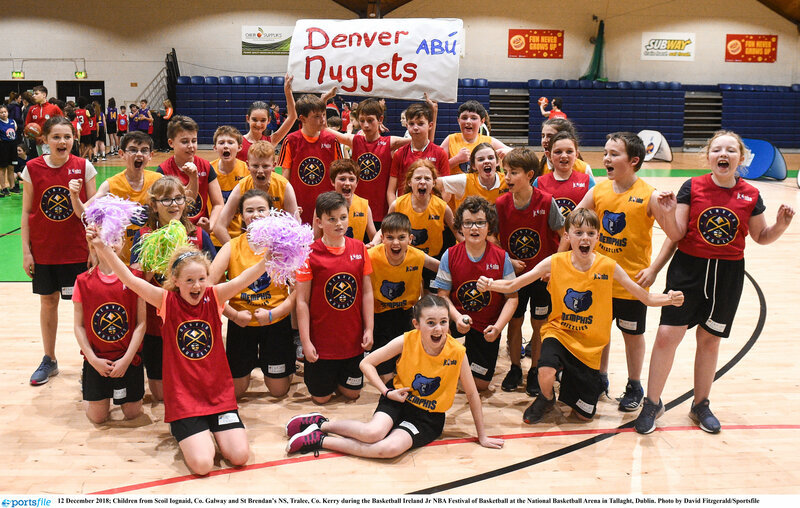 Coach Emer Foley was proud of her team's fantastic start but she noted that if Ireland are to have any luck at this tournament, they are going to have to step up and hit some shots. "We started off outstanding - offensively and defensively... but we need to shoot better," she told Basketball Ireland. "We need to up our percentage - just 36 per cent today, we can't beat these kind of teams with those numbers. "We feel like we're running our offense well but just missing shots we would normally make." Foley had particular praise for her rebounding machine Kenny and the unfortunate O'Flaherty whose afternoon was hampered by that ankle injury. 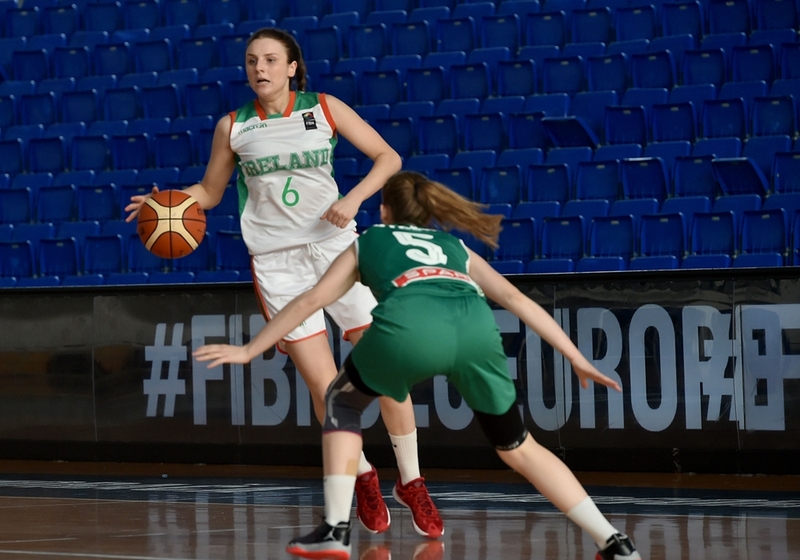 Next up for Ireland's U20 women is a clash with the Ukraine early Friday evening (4.45pm). "We need a win, it lifts spirits and the girls are a bit disappointed with how our games have gone," Foley added. "We have a day off on Thursday but it won't be a real day off - the girls will be doing some shooting!" IRELAND: Kate O'Flaherty* (17), Holli Dunne* (5), Sarah Kenny* (4), Aoife Whelan* (7), Ruth Leavey* (4), Nadine Rice (4), Megan Connolly (2), Hannah McCarthy (0), Caoimhe Moore (6), Princess Adeogun (2).